for your industry and your city? With the help of Eptimizer and our local search marketing service, you can improve your local search visibility and rankings, and help customers find your business online. This can result in better exposure, new leads and greater revenue for your company. Get higher search engine rankings. Get more traffic to your website and through your doors. Get valuable customer reviews on the Internet’s most popular sites. Our Cleveland marketing company can help you capture local traffic for your business, something that’s crucial to your success. Why should your competitors get all the search traffic when you deserve your share – or all of it? A complete local search marketing program maximizes your presence in local search listings, directories and authoritative sites related to your specific industry. But that’s not all. Every action we take is aimed at moving your business up in local search engine position. Eptimizer is experienced in all aspects of local search marketing, and we have complete confidence that we can create a customized campaign for you that will use both proven tactics and innovative new on-site and off-site approaches designed to help your website and your business move up. 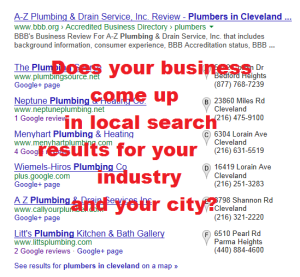 Businesses that want to appear in local search need to improve their citations (citations are mentions of your business name, address and phone number on the web) and obtain customer reviews. Eptimizer’s Local Search Marketing Package addresses this need and is designed to help you get visible online to more customers. 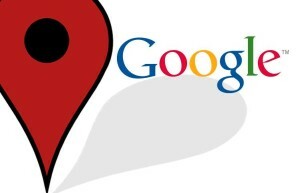 A comprehensive analysis of your local search visibility on the Internet. Developing local search friendly title and meta description for your website. Citation Audit (Complete scan of all the online directories your business is listed on to identify your existing citations and any discrepancies in your name, address, and phone number). Citation Clean Up (Discovering and removing any duplicate listings and correcting the inaccurate ones to ensure consistency of citations which is a major local search ranking factor, all while optimizing your listings for the local search. Analyzing your competitors’ business listings to identify new citation opportunities. Manually building citations (claiming and verifying your business listings on general business directories + local/industry-specific sites). We check each site individually to ensure we never duplicate listings. We list your business manually making sure to include as much information as possible. Designing and/or optimizing your Google+ page, and making sure the information listed there is compliant with Google’s guidelines. Checking for existing customers reviews on major review sites to determine how you are being reviewed online and what are the most important websites your business may be lacking reviews on, compared to your competition. Creating a customized plan on requesting reviews from your customers. Sending you a report. Once we have completed the job, we will send you a detailed report with a list of URL’s to all the listings we created, the status of each listing, and login info for the sites. 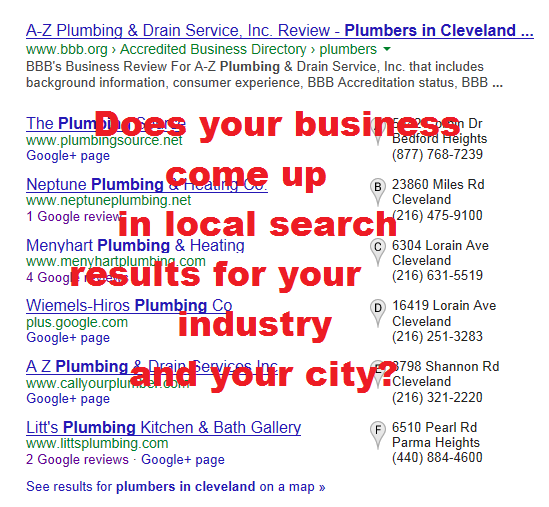 Suggestions on how to tune-up your website to become discovered by more local customers. A one time investment of $999 for a single business location. We’re ready to get to work for you immediately. There is nothing you, us or someone else can do to guarantee certain rankings of your website or your business listings. What we guarantee is that your business will become more visible in online local search when potential clients look for the products or services that you sell. *Additional custom SEO services are billed on an hourly or per project basis.